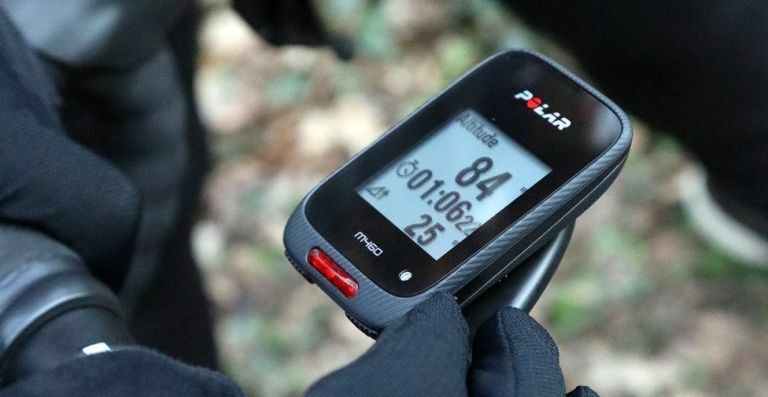 Hot on the heels of its new M460 running watch, Polar has just unveiled a new GPS bike computer that's going to rewrite how you track your riding stats and improve your two-wheeled performance. The sleek and durable bike computer is equipped with integrated GPS, additional power meter compatibility, advanced power metrics and smart coaching, and Strava Live Segments, making it the ideal training tool for cyclists aiming to reach their goals. It's also compatible with plenty of third party power meters and advanced cycling power metrics, such as Training Peaks’ Normalized Power, Intensity Factor and Training Stress Score, to make training even more efficient. You can even pair it with Polar's own H10 for accurate heart rate tracking on the go. The Polar M460 will be available later this month at www.polar.com from £154.50/$179.90/€179.90 and includes a two-month Strava Premium membership. Nike has unveiled the latest update in its long-running Air range, the Nike Air VaporMax. The features Nike’s most advanced Air bag unit to date, making for one of the most comfortable shoes the firm has ever produced. Where previous Air units had to be insulated by a secondary rubber layer for protection, new technologies allow the incorporation of the Air and exterior layer into one holistic, standalone Nike VaporMax Air unit. The new innovation thus enables designers to create a powerful visual appearance of running on air. The sleek new shoe will also be available in a selection of cool colours including a regal College Blue and an intriguing Violet Dust. You can order your pair of Nike Air VaporMax direct from Nike.com with a price tag of only £170. Stylish artisan mixer maker KitchenAid is bringing its instantly recognisable retro chic to a new range of fridges. The impressive new kitchen appliance will come in three colors - Empire Red, Onyx Black and Almond Cream - and comes with painted metal finishes, a '50s-style profile and a chrome handle/red roundel combo previously seen in its aforementioned mixing range. The Artisan Fridge also includes a ProAir System, which constantly monitors the temperature and humidity inside the fridge, providing a truly unique offering, as well as a Fast Cool option (for quickly lowering the temperate at the push of a button, perfect for immediately cooling fresh food after refilling the refrigerator). And with two hundred and twenty-one litres of net capacity it is just as practical as it is artistic, allowing the Iconic Fridge to stand head and shoulders above its competitors. Launching on 1st May 2017, the Iconic Fridge will be available in six show-stopping varieties (including left and right hand hinge), each retailing at £1,300 from www.kitchenaidlondon.co.uk.